new Alum, Knox, or Dillion... Are the Shad running yet? new What kind of catfish is this? 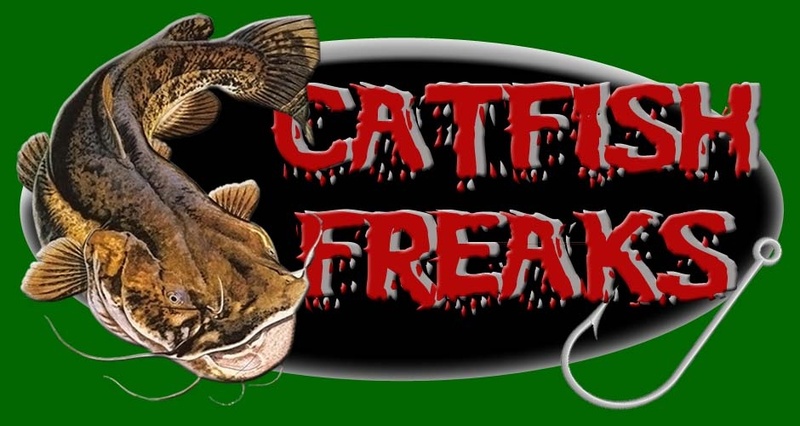 new Catfish are under the trees, live or dead. new How to make coat hanger bait threader. new Whos Ready For Spring?